Dear,friend,thank you for your feedback,wish you a happy life! Item as describe, very happy thank you also for the super fast delivery, very good seller. Seller communication was great. Hair looks and feel nice. Order18' hair pretty full bundles. Shipped quickly. I love this hair!!! 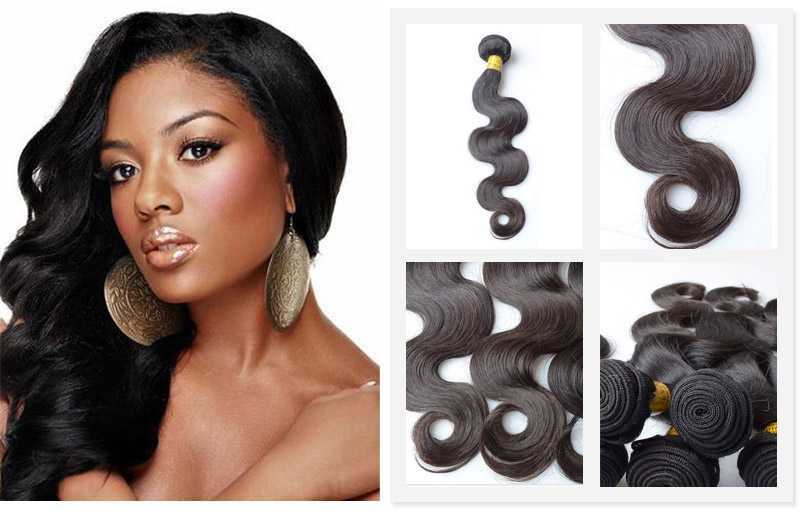 I will definitely be ordering again for the price the hair is awesome. My beautician love it installed without a problem. Very Minimal tangle and shedding I've spent way more on hair that was disgusting this hair is definitely worth it !